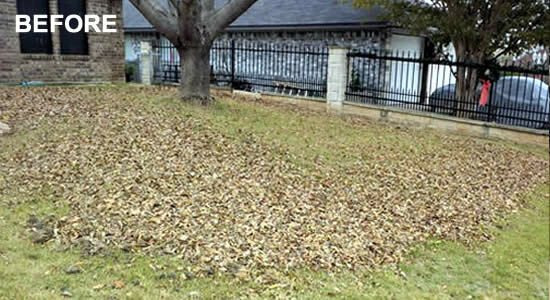 Need Help Cleaning Your Harker Heights Yard? ➤ Perhaps you are planning on selling, and want to best represent your property. 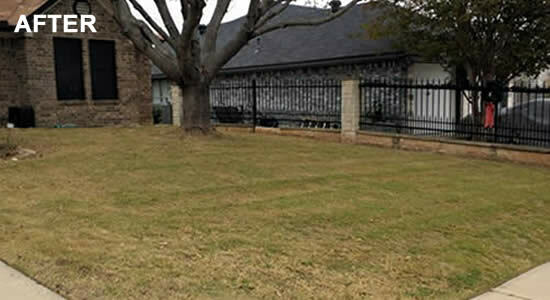 ➤ The value of your property is contingent on the yard/landscape maintenance. ➤ Because of a physical condition, you are not able to perform the work yourself. ➤ Somehow you just don’t have the time—or energy. Our cleanup services include leaf removal, removal of debris and dead plants, and getting your yard ready for the new growing season. © The Lawn Dude, LLC. All Rights Reserved.